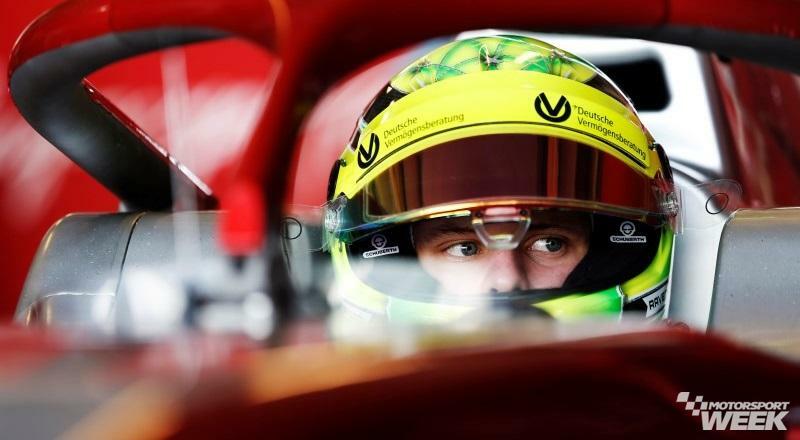 Formula 1 CEO Chase Carey says Mick Schumacher’s elevation to Formula 2 in 2019 leaves the sport’s organisers “incredibly excited” as the return of his famous name to the grid moves closer. 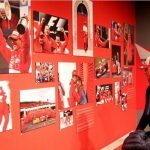 Schumacher won European Formula 3 in 2018, raising through hopes of him emulating his father, seven-time world champion Michael Schumacher. 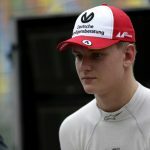 Schumacher Jnr will not only move up to F2 with Prema Powerteam this year, but is also set to make his debut in an official F1 event, having signed to Ferrari’s Driver Academy. 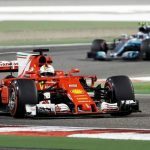 It is expected that the 19-year-old will take part in at least one of F1’s in-season tests with Ferrari. 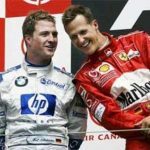 Carey told Sky Sports F1: “I know Michael Schumacher is a hero, second to none, in the sport. “It’s wonderful to have his son in Formula 2 and realistically we wish him all the best. We can’t predict success but I think it’s great. 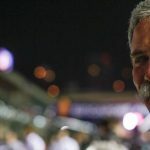 “We have tried to make Formula 3 and Formula 2 a little bit more of a visible ladder to F1 and so I think having some stories around Formula 3 and Formula 2 will help us elevate those and make those part of the larger story. 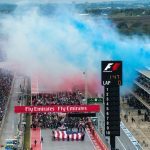 “F1 is always going to be the pinnacle but we’d like it to be where the stars of tomorrow get a little bit more traction.